The Rolls-Royce Sweptail is a one-off large luxury car made in the United Kingdom by Rolls-Royce Motor Cars. At the time of its May 2017 debut at the yearly Concorso d’Eleganza Villa d’Este event it was the most expensive new automobile in the world, costing around $12.8 million, after the Bugatti Chiron that costs around $2.9 million. 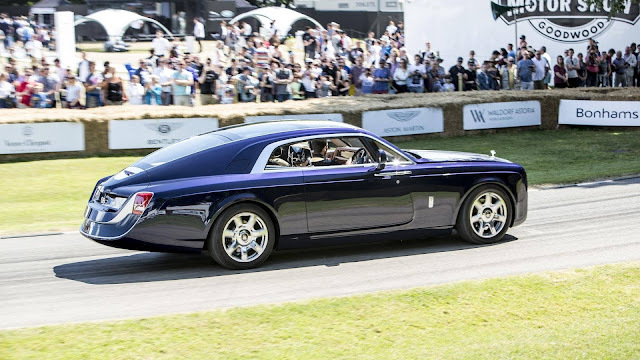 The Rolls-Royce Sweptail is hand-built, and inspired by coachbuilding of the 1920s and 1930s. The Sweptail was commissioned bespoke in 2013 as a one-off automobile, at the request of a super-yacht and aircraft specialist who had a unique idea in mind. Giles Taylor, director of design at Rolls-Royce Motor Cars described the Sweptail as "the automotive equivalent of Haute couture". This watch by Chopard features three heart-shaped diamonds, the pink weighs 15 carats, the blue weighs 12 carats and the white weighs 11 carats. They are set in a bracelet encrusted with clusters of white pear-shaped diamonds arrange in flower motifs, with a yellow diamond standing up from the center of each. 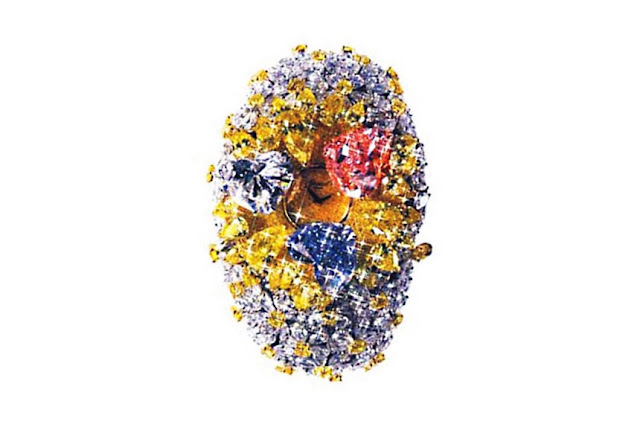 Total caratweight of the white and yellow diamonds is 163 carats, while the total caratweight of the watch is 201 carats. The watch has a spring-loaded mechanism which, when pressed, allows the three heart shapes to mechanically open up, much the way the petals of a flower will in the sunshine. The watch face, pavé-set with small round yellow diamonds, is exposed from underneath the heart-shaped diamonds. The watch's pricetag is $25 million. - 1 heart-shaped diamond, natural Fancy Pink, Internally Flawess, 15.37 carats. - 1 heart-shaped diamond, natural Fancy Blue, VS2, 12.79 carats. - 1 heart-shaped diamond, D color, Flawless, 11.36 carats. - 3 pear-shaped diamonds, natural Fancy Intense Yellow, 8.45 carats total. - 26 pear-shaped diamonds, natural Fancy Intense Yellow, 17.07 carats total. - 48 round diamonds, natural Fancy Yellow, 8.81 carats total. - 260 pear-shaped diamonds, all D color, Flawless, 60.94 carats total. - 91 round diamonds, D color, Flawless, 10.29 carats total. - 443 FC diamonds, natural Fancy Intense Yellow, 4.95 carats total. 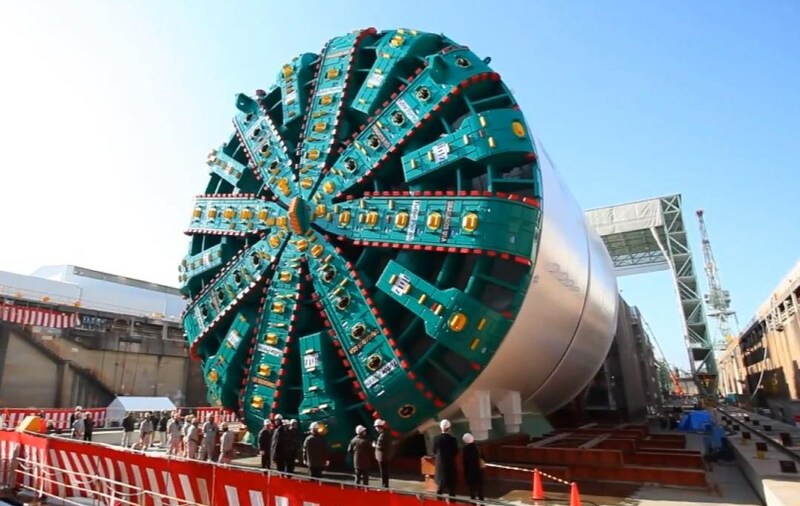 Bertha was a 57-foot-diameter (17.4 m) tunnel boring machine built specifically for the Washington State Department of Transportation's (WSDOT) Alaskan Way Viaduct replacement tunnel project in Seattle. It was made by Hitachi Zosen Sakai Works in Osaka, Japan, and the machine's assembly was completed in Seattle in June 2013. Tunnel boring began on July 30, 2013, with the machine originally scheduled to complete the tunnel in December 2015. The VC-25As are expected to be replaced, as they have become less cost-effective to operate. On 28 January 2015, the Air Force announced that the Boeing 747-8 will serve as the next presidential aircraft. 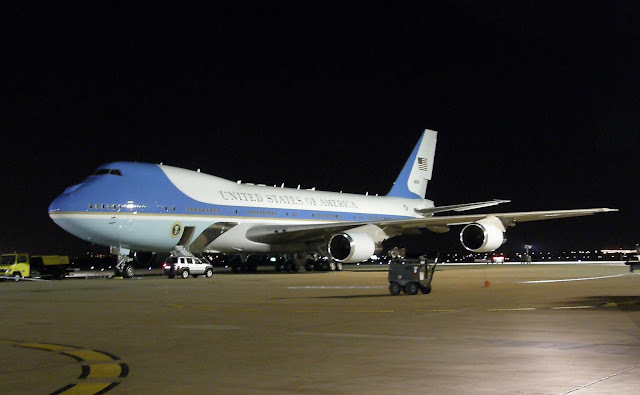 On 6 December 2016, then-President-elect Donald Trump tweeted his opposition to the Air Force One replacement due to its high cost of "more than $4 billion". The U.S. Government Accountability Office estimated the total cost at $3.2 billion, and the U.S. Air Force's budget for the program is projected to be nearly $4 billion. In December 2016, Boeing was on contract for preliminary development worth $170 million. The Northrop (later Northrop Grumman) B-2 Spirit, also known as the Stealth Bomber, is an American heavy penetration strategic bomber, featuring low observable stealth technology designed for penetrating dense anti-aircraft defenses; it is a flying wing design with a crew of two. 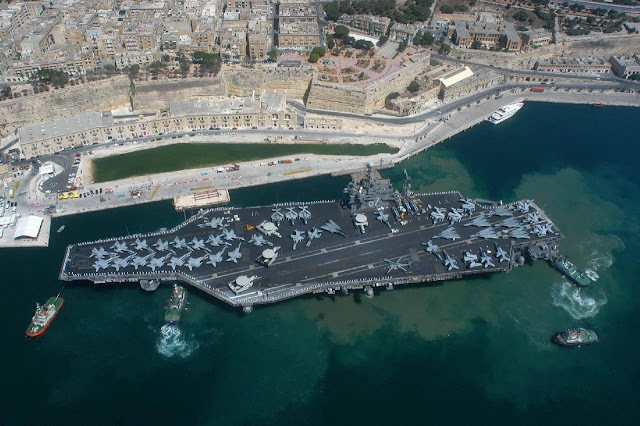 The bomber can deploy both conventional and thermonuclear weapons, such as eighty 500 lb (230 kg)-class (Mk 82) JDAM Global Positioning System-guided bombs, or sixteen 2,400 lb (1,100 kg) B83 nuclear bombs. The B-2 is the only acknowledged aircraft that can carry large air-to-surface standoff weapons in a stealth configuration. Current generations of nuclear submarines never need to be refueled throughout their 25-year lifespans. Conversely, the limited power stored in electric batteries means that even the most advanced conventional submarine can only remain submerged for a few days at slow speed, and only a few hours at top speed; recent advances in air-independent propulsion have somewhat ameliorated this disadvantage. 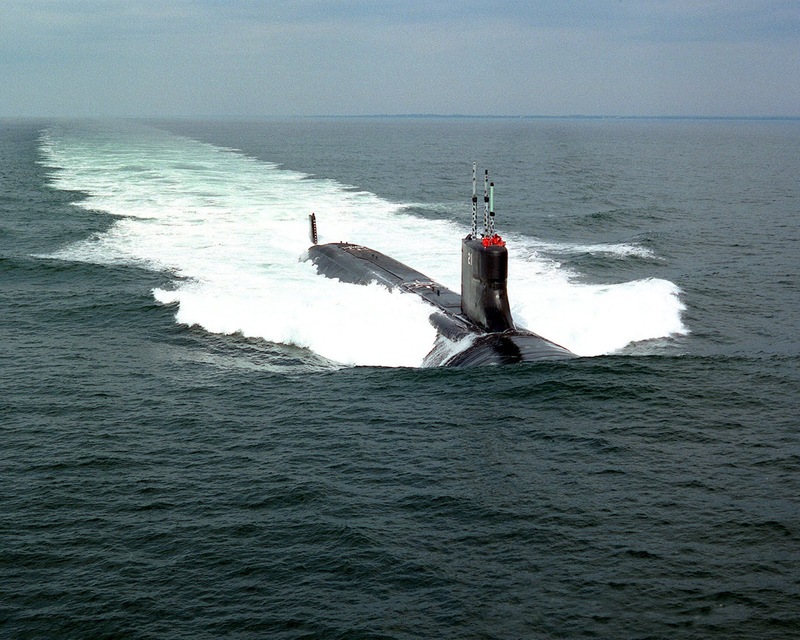 The high cost of nuclear technology means that relatively few states have fielded nuclear submarines. Some of the most serious nuclear and radiation accidents ever to occur have involved Soviet nuclear submarine mishaps. The Large Hadron Collider (LHC) is the world's biggest and most powerful particle accelerator. It was built by the European Organization for Nuclear Research (CERN). It is a giant circular tunnel built underground. The tunnel is 17 miles (27 kilometers) long, and between 50 and 175 meters below the ground. It lies beneath the border of Switzerland and France. 10,000 scientists and engineers from over 100 different countries worked together in the making of this project, and it cost 10.4 billion Swiss francs ($10 billion) to build. It is now the largest and most complicated experimental research facility in the world. As its name states, the research at the LHC involves the collision of hadrons. A hadron is a particle which consists of a number of quarks held together by the subatomic strong force. Protons and neutrons are examples of a hadron. The LHC primarily uses the collision of protons in its experiments. Protons are parts of atoms with a positive charge. The LHC accelerates these protons through the tunnel until they reach nearly the speed of light. Different protons are directed through the tunnel in opposite directions. When they collide, they create conditions similar to the early universe. 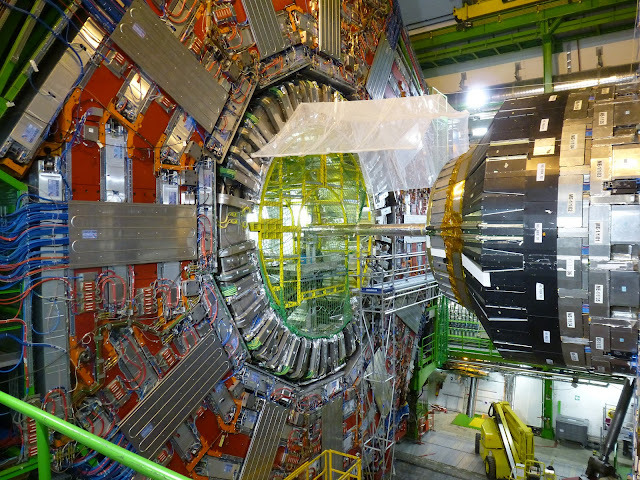 The LHC attempts to study elementary particles and the ways they interact. 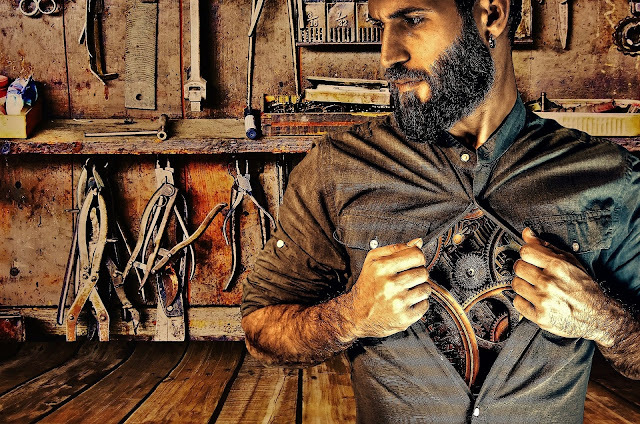 Researchers have used it to learn about quantum physics, and they hope to learn much more about the structure of space and time. The observations researchers are able to make can help us learn what the universe might have been like within milliseconds after the big bang. The International Space Station (ISS) is a space station, or a habitable artificial satellite, in low Earth orbit. Its first component launched into orbit in 1998, the last pressurised module was fitted in 2011, and the station is expected to operate until 2028. Development and assembly of the station continues, with components scheduled for launch in 2018 and 2019. 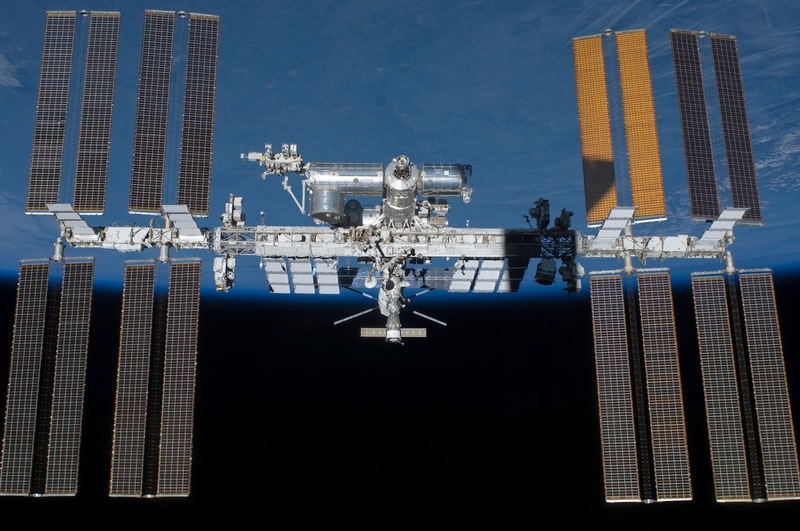 The ISS is the largest human-made body in low Earth orbit and can often be seen with the naked eye from Earth.The ISS consists of pressurised modules, external trusses, solar arrays, and other components. ISS components have been launched by Russian Proton and Soyuz rockets, and American Space Shuttles.